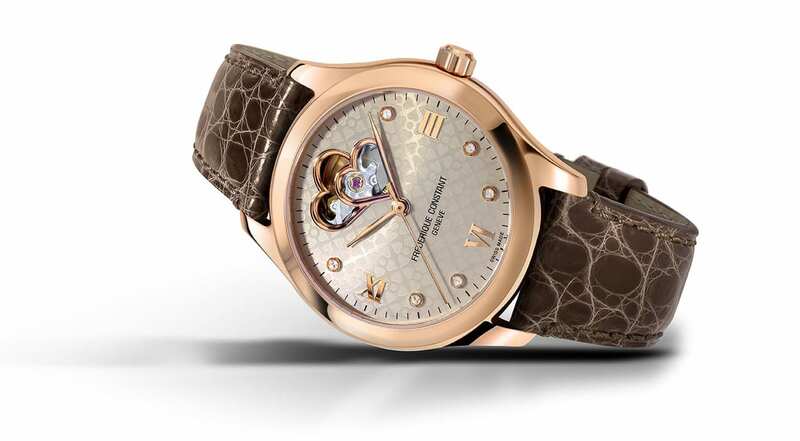 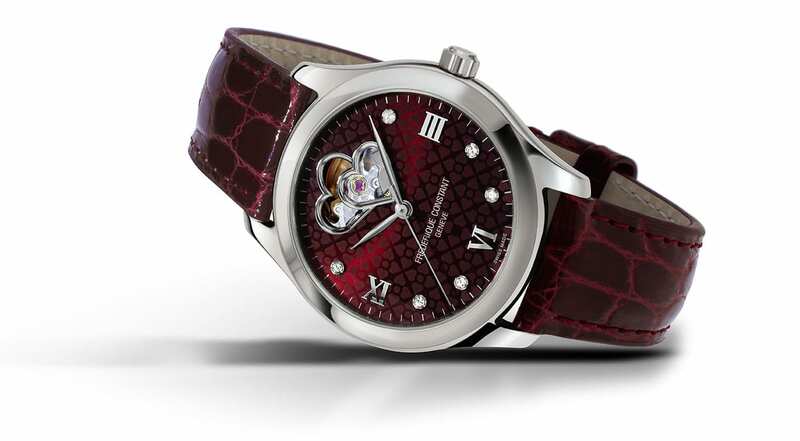 The Ladies Automatic unique, patented "Heart Beat" dial design aperture at 12 o'clock represents the utmost feminity, elegance and class. 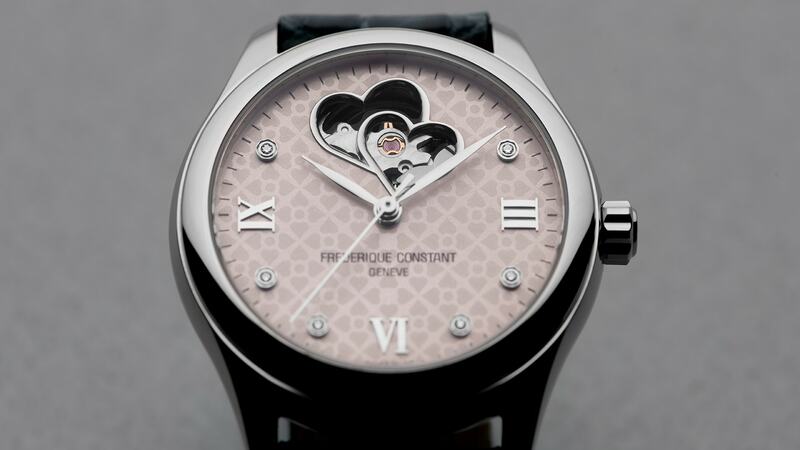 It is a long time symbol and has become an emblem for this iconic watch family in the Frederique Constant Collection. 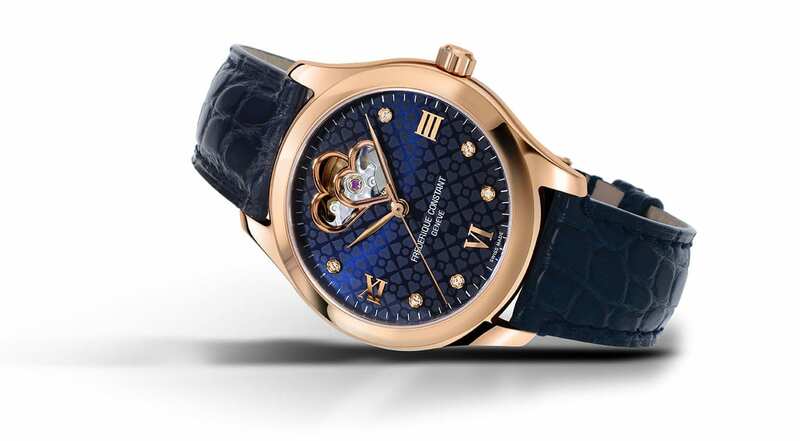 The dial is also adorned with diamond-set indexes, adding an extra touch of glamour and refinement to the watch. 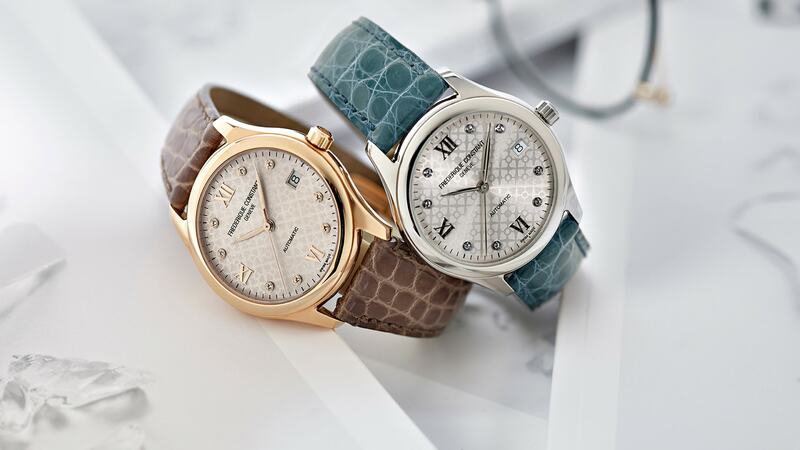 Distinguished by their subtle lines, adorned colorful tones, they captivate women who value the everyday practicality and refined timepieces. 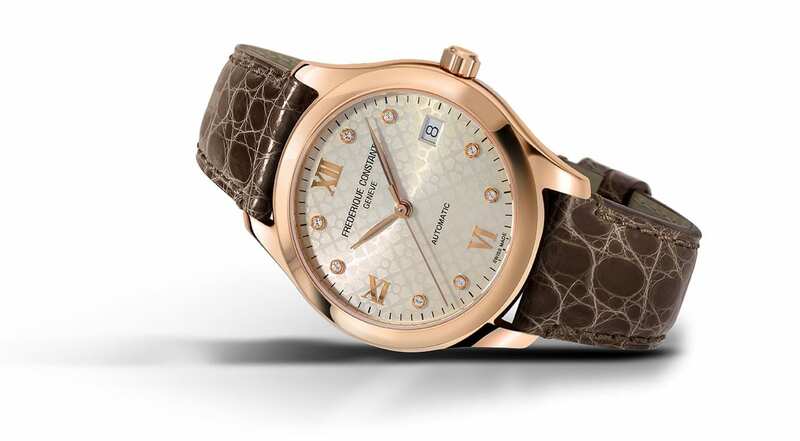 The brand celebrates the elegance of women through this collection with its timeless aesthetics. 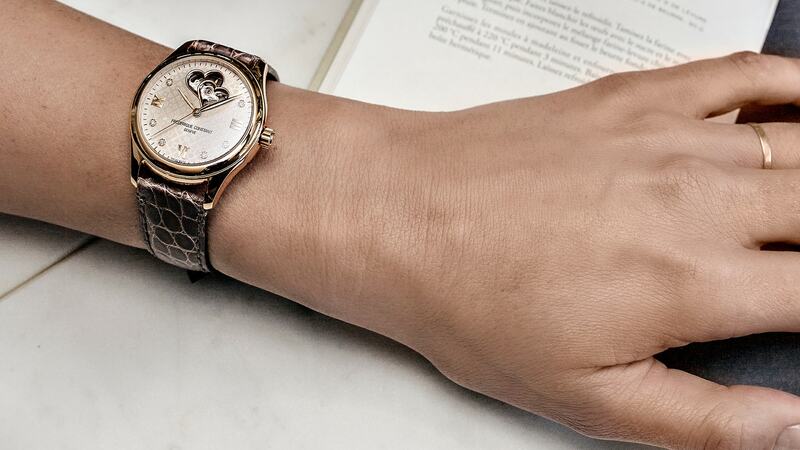 Since 2016, Frederique Constant has partnered with Academy Award winning actress and philanthropist, Gwyneth Paltrow, as its Global Charity Brand Ambassador. As part of the campaign, Gwyneth chose to align with charity organization, DonorsChoose.org, involved in supporting education for children, making it easy for anyone to help a classroom in need, whether it is through books, school supplies or funding field trips.